Welcome to the premium quality and convenient car hire services by Sixt in London Luton Airport. We are located right next to the Airport terminal, and we offer complimentary shuttle services to our office. As well as compact cars, we also provide 4x4s, estates and luxury vehicles. We offer a 24-hour return service on all our rentals. Although out of opening hours return is possible, there is no Sixt shuttle service provided to the terminal. 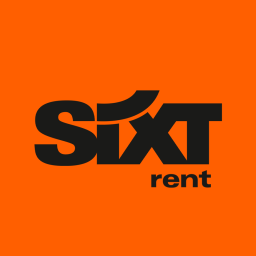 When you bring back your rental, park it in the Sixt parking spaces and put the keys in the orange drop box which you will find on the left side of the Sixt building next to the fire exit.